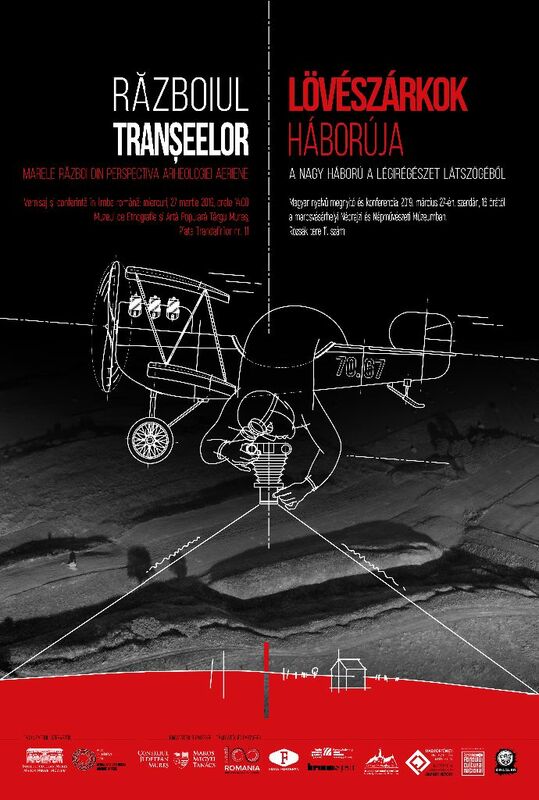 The Mureș County Museum has the pleasure to invite everyone to the opening of the exhibition entitled Trench warfare. The Great War from the perspective of aerial archaeology. With the occasion of the event, a conference will take place on the 27th of March 2019, Wednesday, starting from 14 PM, at the Etnographic and Folclore Museum from Târgu Mureș (Piața Trandafirilor nr. 11).